Participants will do their best on a selection of songs between April 6th and May 14th. You will play as much as you want, at any time, on your local DDR A. Scores will be submitted as a photos of the results screen. This is a DDR A tournament, you must play on a DDR A machine only. If you are a girl who has access to DDR A, consider entering, regardless of your skill level. 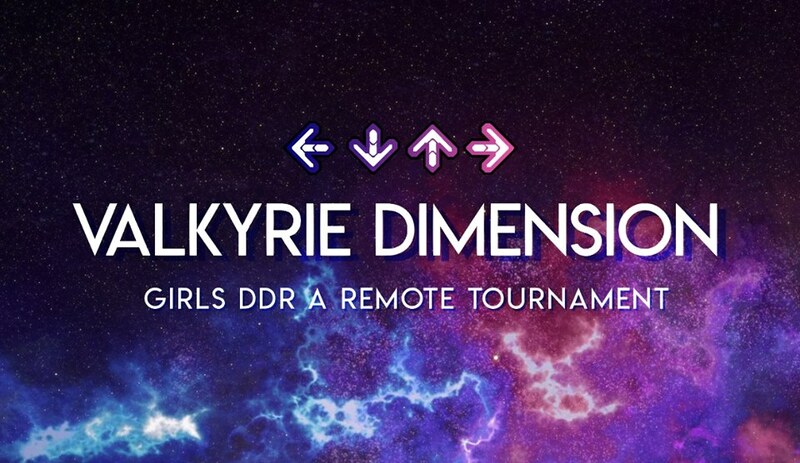 This is a friendly tournament meant to foster the girls’ community in DDR, and push you to play your best. 2. Scores must be submitted between April 6th and May 14th to be valid.